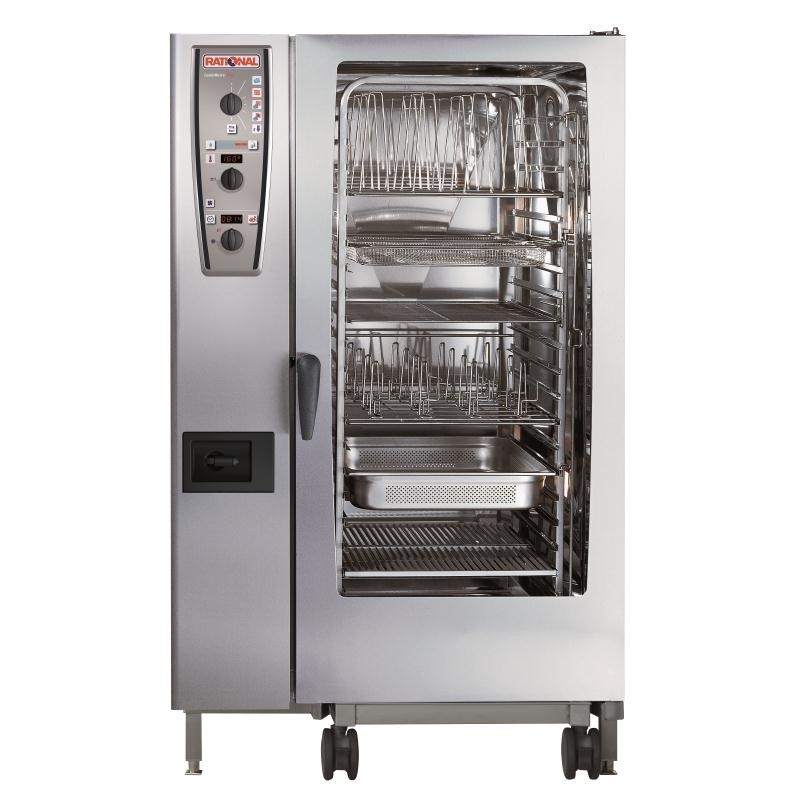 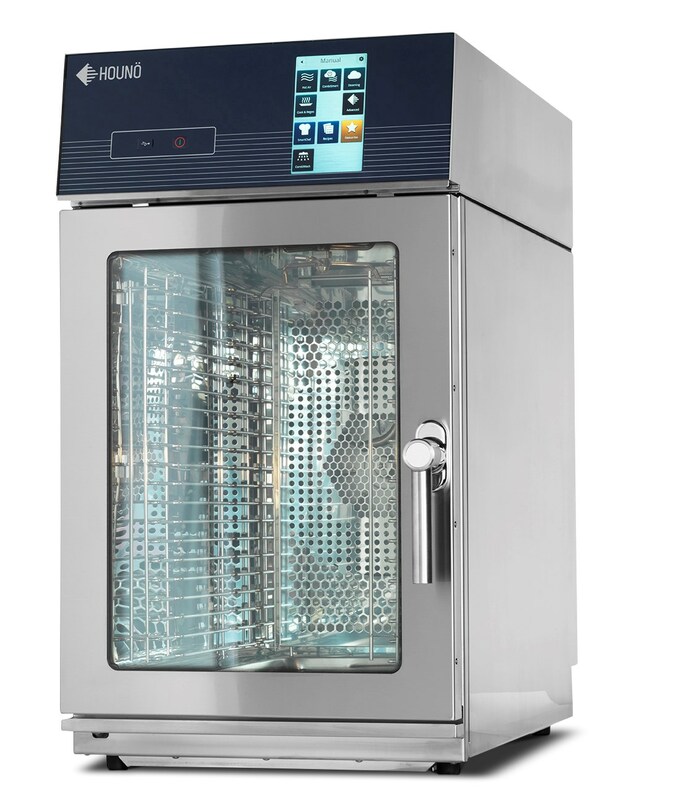 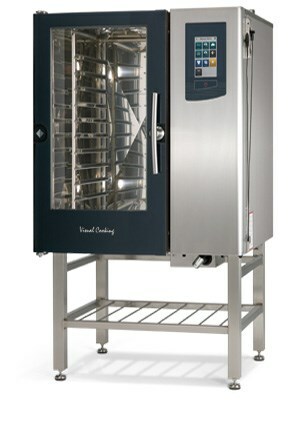 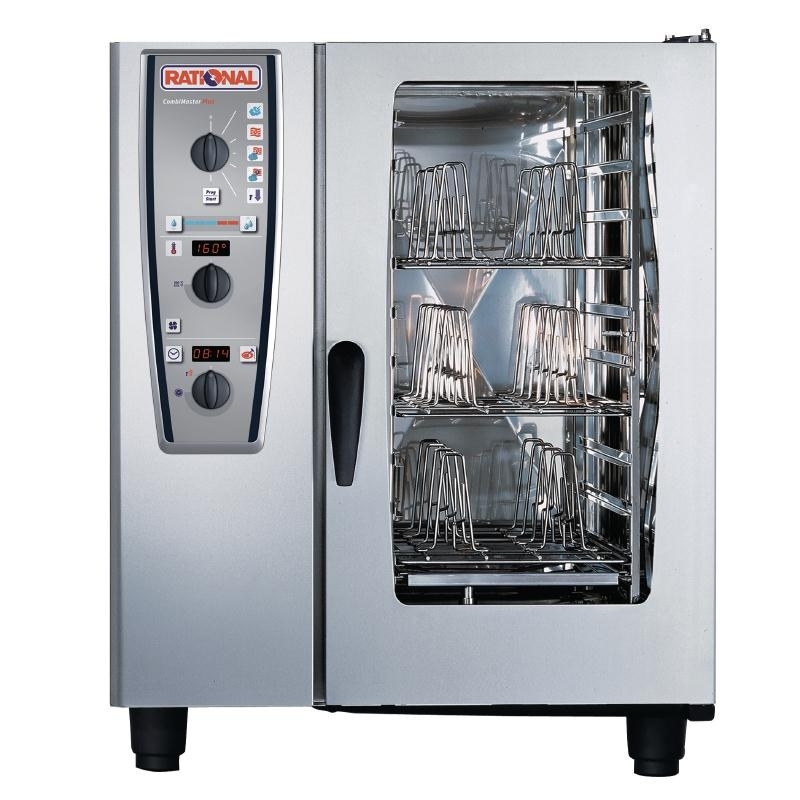 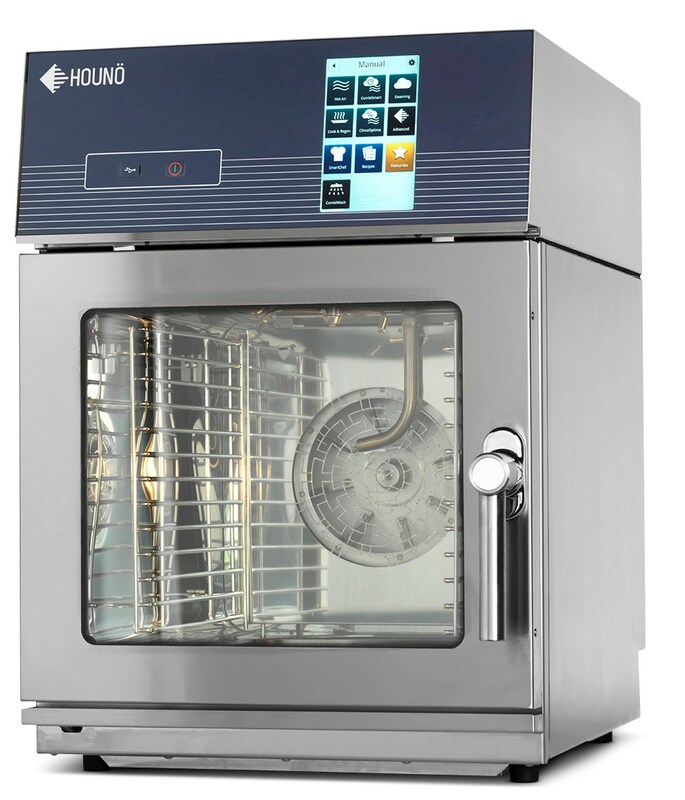 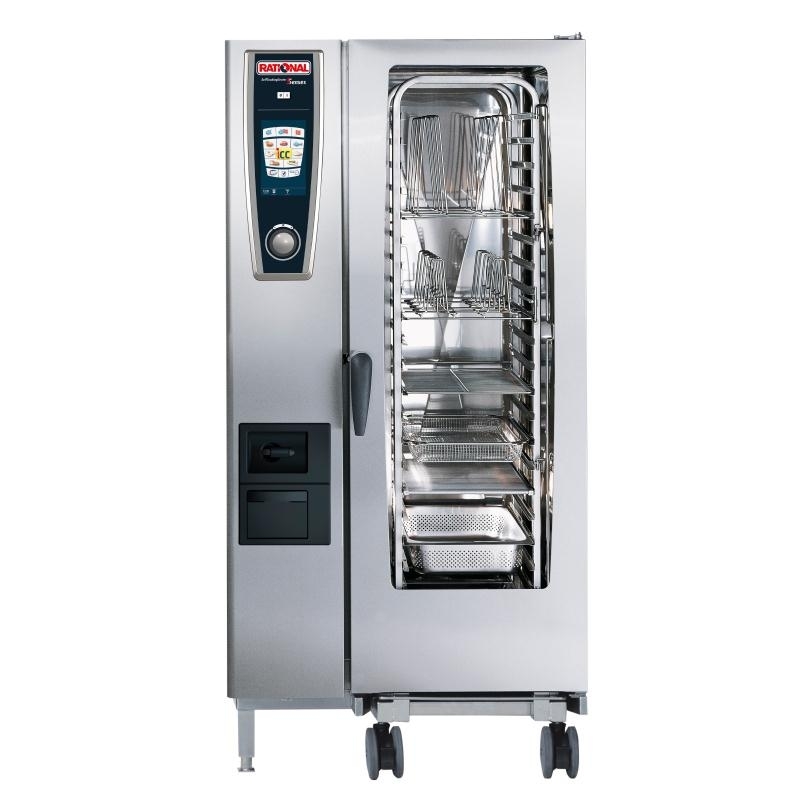 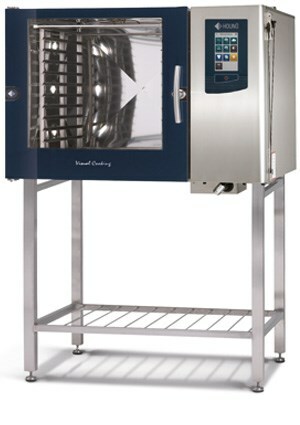 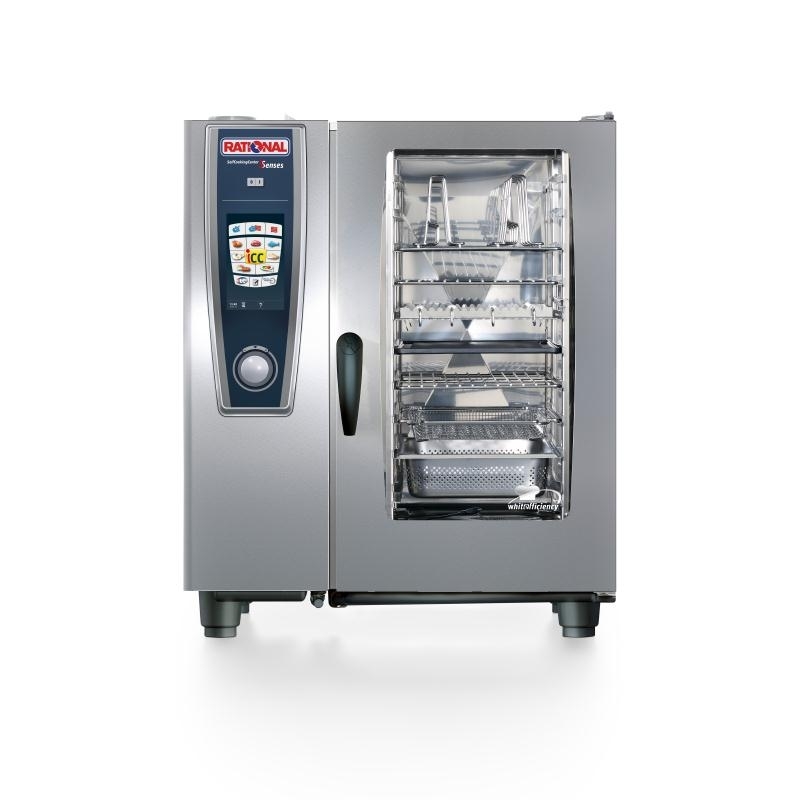 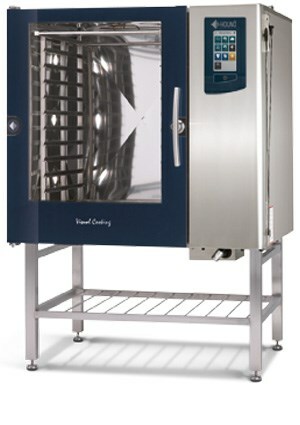 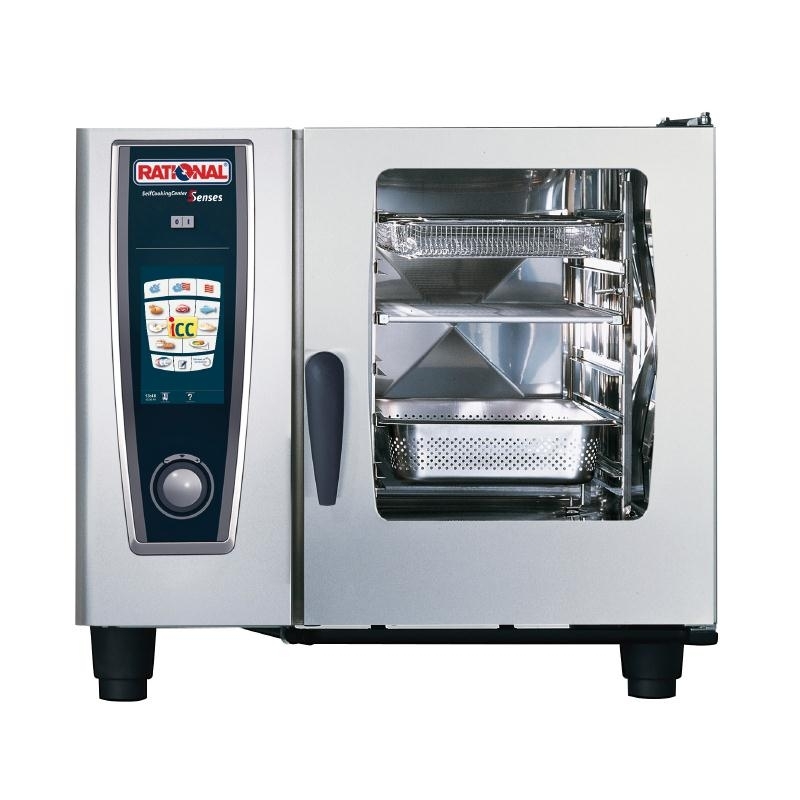 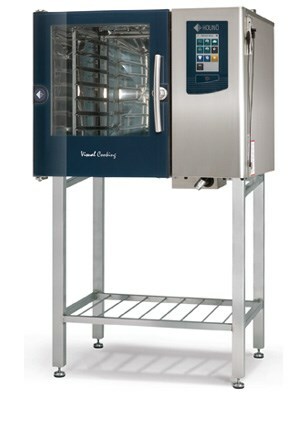 The HOUNÖ combi oven is your reliable and flexible partner in the busy school kitchen that prepares delicious and fast results with ease of use. 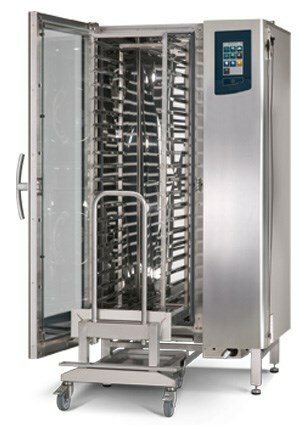 Size matters in small kitchens. 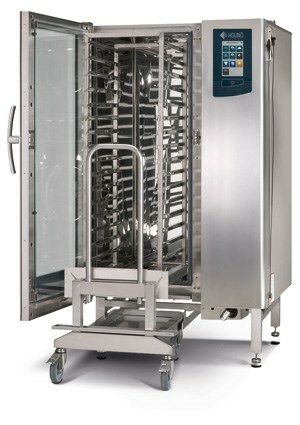 That’s why our CombiSlim ovens only measure 51.3 cm in width. 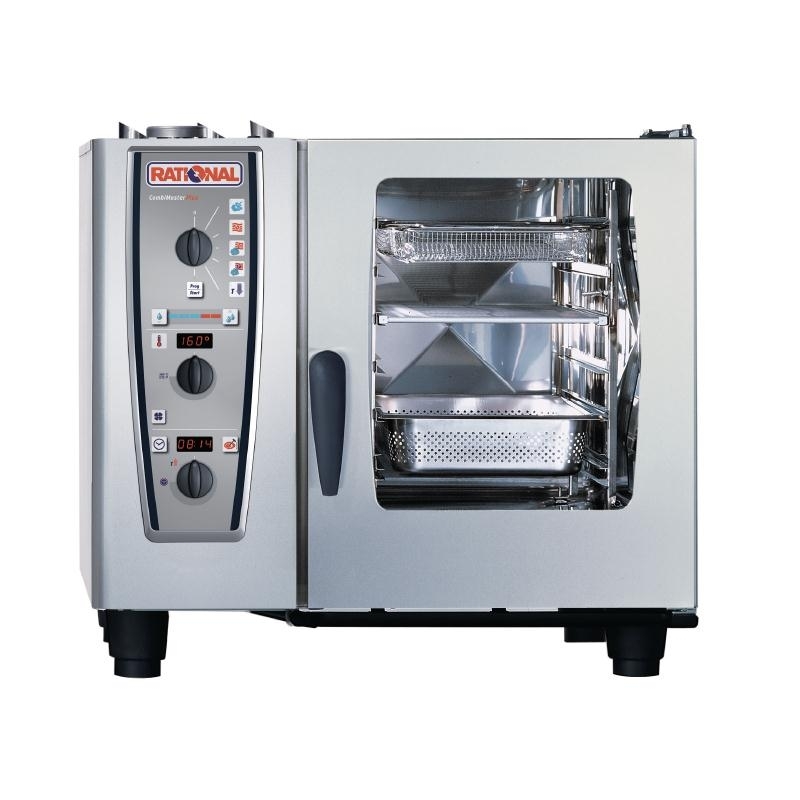 These combi ovens are ideal for small-scale kitchens or for satellite kitchens in combination with our Visual Cooking ovens.